Shopping for Betty Boop Bed and Bath? She's ready to boop-oop-a-doop! 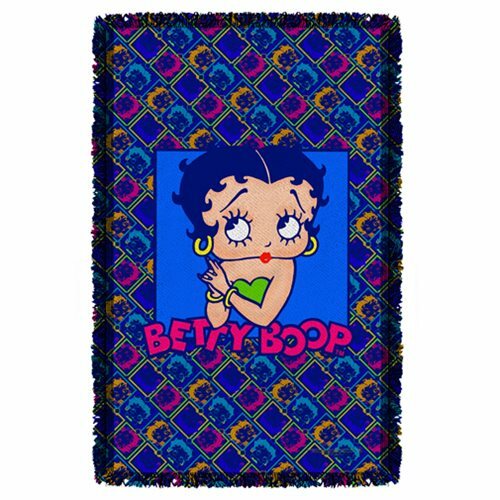 Betty is lookin' good in this colorful Betty Boop Pop Betty Woven Tapestry Throw Blanket that finds the famous flapper all dolled up for a night on the town. It measures 58-inches tall x 36-inches wide.